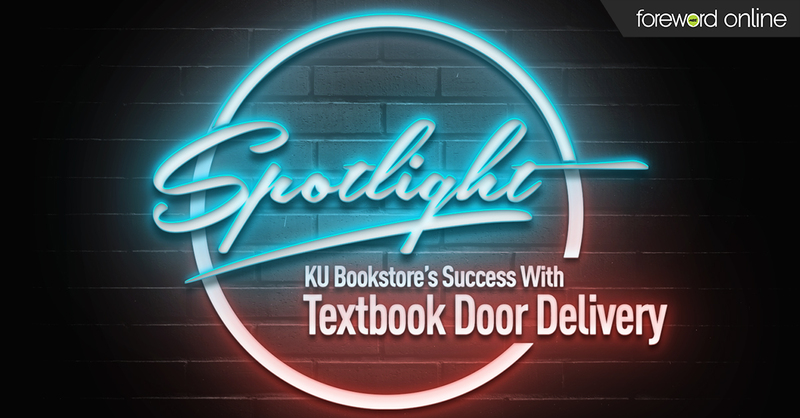 Recently, we sat down with KU Bookstore Textbook Manager Kyle Whitley to discuss how the store’s delivery has evolved with the changing educational landscape. Tell me a little about your store. The KU Bookstore is on the main campus of the University of Kansas. It serves a student population of about 26,000. A couple years ago, the only other bookstore in Lawrence, Kansas, closed down. Now, we are the only bookstore in town. The only competition we have is online. Our customer base had really grown to critical mass, and it threatened our ability to serve customers. So we wanted to develop a way to continue to grow without being overrun the first week of class. The Textbook Door Delivery program really came from that. What is the Textbook Door Delivery program? At its core, it is a free shipping promotion to incentivize online ordering. 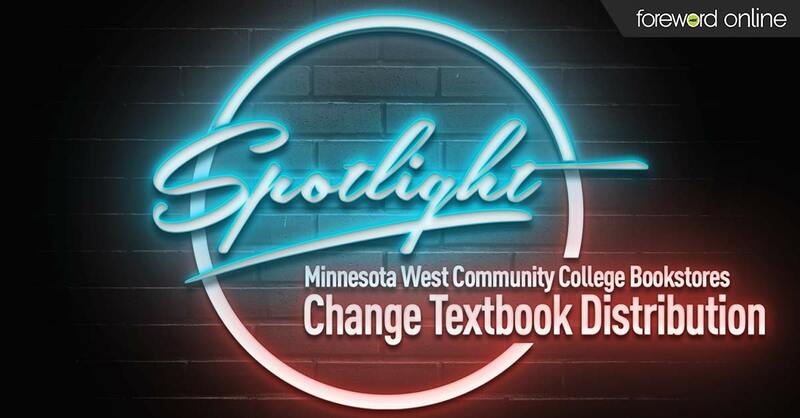 Basically, the program encourages students to preorder their textbooks. We have a campus initiative to ensure students have their books by the start of class. So the last day of the promotion corresponds to date when we would need to ship the order. 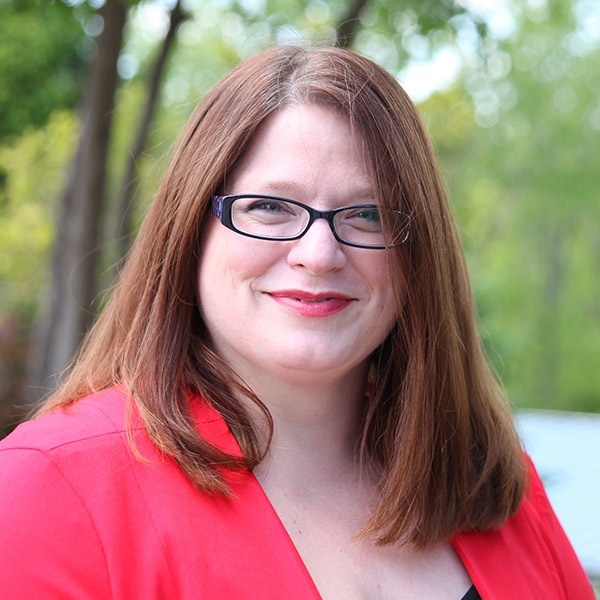 What led to changing your course material delivery? We have multifaceted reasons for implementing a new system. We started the program in 2014. That was our trial run. When we started it, we offered five days of free shipping. Our goal was to bolster online ordering the week prior to classes starting. We have the most books in the store at that time which helps us really crank out preorders. Over the next couple years, we slowly expanded the program, pushing the boundaries. Now, we offer 13 days of free shipping. We start as early as possible, inventory-wise, and keep it going until the last possible day where we can still process the orders and get them shipped out before classes start. How have students responded to the change? I don’t really have testimonials, but I keep track of the number of online orders placed every semester during the promotion. We’ve seen an increase of about 4 to 7 percent in online orders every semester when compared to the same term the previous year. When I first started, students would come in as soon as they started summer classes. They would start placing online orders in July for fall classes. While most of our adoptions are in place, we are still getting new adoptions at that time. It wasn’t ideal. I wanted to encourage that behavior but a little bit closer to the start of the semester. This program has given students an incentive to wait until our information is as accurate as can be. That helps prevent refunds and returns as adoptions settle in or instructors change their mind. It has helped build the mindset of this is when we need to start ordering books. 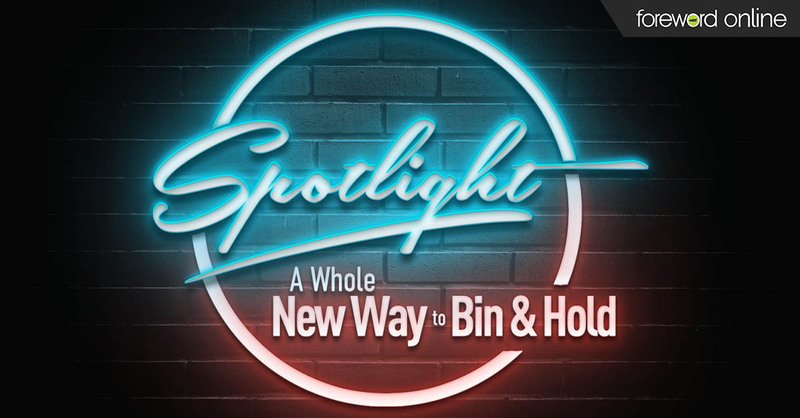 How has the program benefited the store? It helps us serve more students within the framework of our one store. We are able to more effectively serve the entire campus and students off campus. With the rise of online course, that is increasingly important. What steps did you have to take to implement the change? Our biggest concern was how much the program was going to cost us with free shipping. We didn’t want to completely blow our budget on shipping. We consider it a marketing expense every year. We have been able to increase our number of orders, especially the number of orders during that week, significantly. While it has increased the big orders we ship out for free through UPS, it has also led to a significant increase in in-store pick up which doesn’t cost the store. So, the program has pretty much paid for itself. What advice would you give other stores interested in starting a similar program? Just kind of jump in and tackle it. Don’t be afraid to dive in and see how the students respond. We definitely had some fear going into it that it would take away from our in-store business. However, that hasn’t been the case. It is an opportunity to grow your business and compete for the students who might go to Amazon or somewhere else for their free shipping. It adds to our customer base rather than competing for current customers.